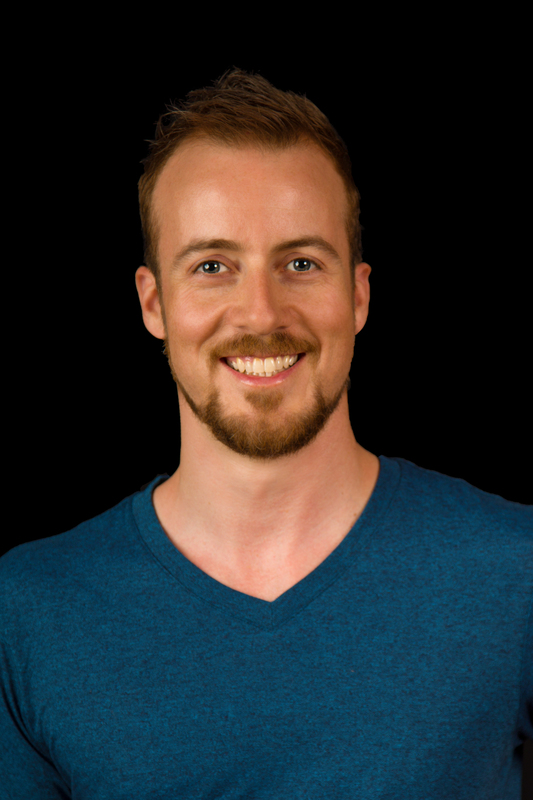 Rick Van Hassel is a Registered Shiatsu Therapist, Kinesiologist and Holistic Healer. He provides treatments using Shiatsu Therapy, Massage, and Cranial Sacral Therapy, while drawing from an extensive study of Kinesiology and work in the field of exercise and exercise rehabilitation. He is available for both bodywork/massage treatments and also provides Kinesiology/movement based sessions. Exercise and movement programs may be developed for strengthening, rehabilitation, or general wellness. With extensive study in each of these areas, as well as experience in teaching, Rick is happy to deliver courses in the modalities he practices as well as in Qi Gong and Meditation. Rick is currently offering his services in Victoria BC. For more information on these services please visit www.phoenixhealingarts.ca or call 778-533-0464 to book a treatment or consultation.